"When Danh Vo represented Denmark in the 2015 Venice Biennale, he likely became the first artist to have exhibited a bottle of tequila as art in a national pavilion in the Giardini. 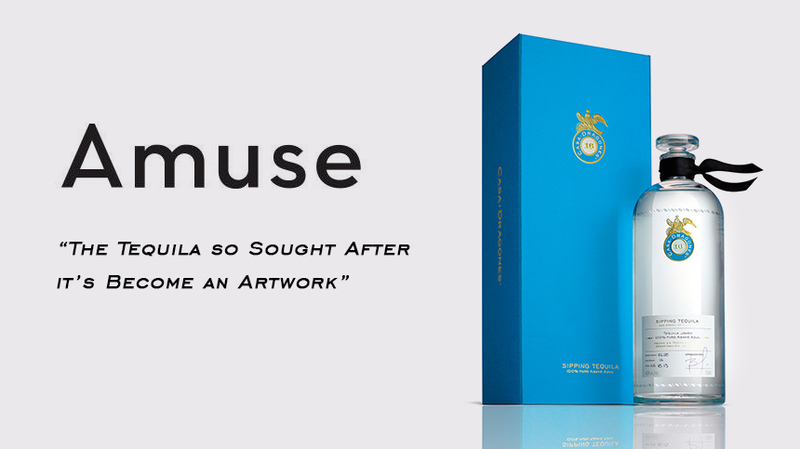 The tequila in question, Casa Dragones, caught Danh’s attention during his time living in Mexico City, so much so that it became an essential part of the narrative of his personal history of cultural exchange on exhibit in the pavilion. Bertha Gonzalez Nieves, the Mexico City born founder of Casa Dragones, cites the decision by Danh to exhibit the intoxicating fluid of her creation as one of the company’s proudest moments. This love affair with Casa Dragones, the acclaimed small-batch spirit and also one of ‘Oprah’s Favorite Things’ turns out to be a phenomenon – and the idiosyncratic and unexpected places where Casa Dragones shows up continues to expand. Bertha made a savvy decision when she started Casa Dragones in 2008 to take a rarefied path, crashing the crystal of some of world’s best restaurants with her luxury tequila made only for sipping. By working closely with chefs like Eric Ripert of Le Bernandin and pairing Casa Dragones with dishes as one would with wine or champagne, the tequila gained a cultish and cultivated air. Living in the heart of Chelsea in New York—where last week she hosted a dinner party at home with the Mexican chef, Matteo Salas of APeri, one of the hottest new restaurants in Mexico—Bertha has also wooed the art world with her tequila, linking up museums and galleries across town. You could easily run into its recognizable blue box at most any well-heeled art opening or dinner. Yet, the love of Casa Dragones isn’t only reserved to the dominion of the cultural one percent, which is what makes its success more compelling and potent. There’s a scene in the upcoming Zoolander 2 where the tequila takes centre stage with Ben Stiller. Bertha revels in the contrast between the mass audience of a comedy like Zoolander and the halls of the Venice Biennale. What she’s apparently out to do, judging by her commitment to—and success at—attracting the establishment and the anti-establishment, is remake of the image of tequila in general. She’s already made Casa Dragones into a well-polished ad hoc cultural ambassador for Mexico and, in so doing, has herself become one of the most interesting women in international luxury. In her early twenties, Bertha performed Mexican folklore dances around the world before entering the spirits business. Which perhaps is what gave her mission for Latin America to export a product that can sit on the best tables and bars across the globe some grounding. Today in Mexico, Casa Dragones outsells Dom Perignon and Johnnie Walker Blue in the country’s top luxury retailer. So when someone next slips a glass of tequila as fine as Bertha’s in your palm, just remember to sip, not slam."